Your customers have invested or plan to invest a great amount on money into the boat of their dreams and the memories that come with it. As their preferred dealership, it is essential that you return the favor by investing time into their satisfaction with a fast response system that meets your beloved customers’ wide range of needs. 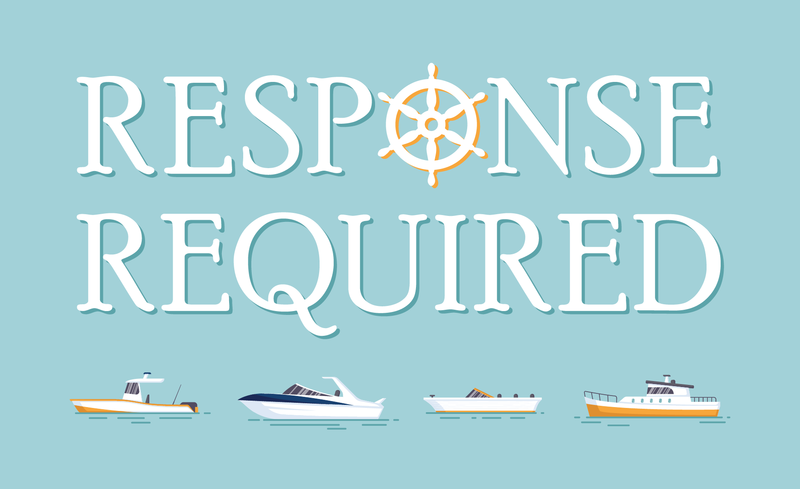 If your dealership is able to provide a fast response service to existing sales customers, or also as a sort of positive service to other boat owners in your area, there is the potential for further customer loyalty. These customers know you are willing to help insure the quality and service of their boats, whether purchased from your dealership or not. As these consumers begin to trust your dealership as the greatest availability of service, there will likely be the addition of their business to your sales as well. Remember that word of mouth around town is one of the greatest forms of marketing, and if you are offering the best service, your business will soon enough be placed at the top of the list!